The way forward is becoming clear to many people but there are so many misleading situations that you are never certain whether you are taking the correct path. The best measure is to ask yourself what expectations are you personally aiming for, and trust your intuition to determine whether you are heading in the right direction. It is desirable to have a goal in life rather than an aimless existence, yet all situations will address your need to learn certain lessons to help you evolve. Bear in mind that nothing that impinges upon your life has done so by accident, even although there is no immediate outcome apparent. You Dear Ones, are responsible for whatever path your life takes having been gifted with freewill. However, you always have a life plan agreed upon before you incarnate, and this must be taken into consideration. 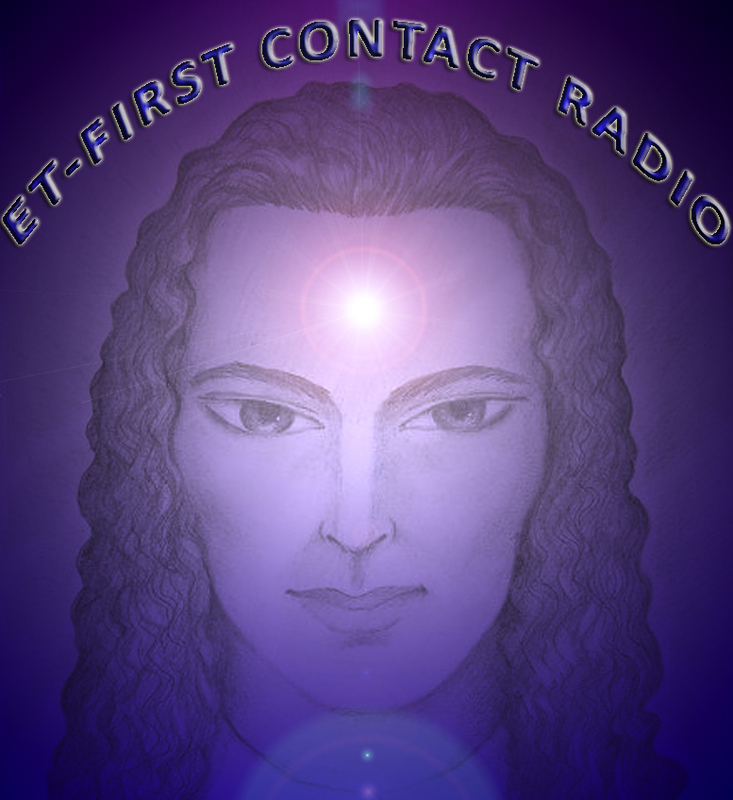 All will be revealed when you return to the higher dimensions, and it is a time of self-appraisal when nothing but a truthful account can be recorded. Be assured that all along the way you have support from many souls, who wish for you the best outcome. However, humans being what they are can lose sight of their goals when they get embroiled in earthly emotions. Self-control is something you are learning all of the time as without it you are literally a lost soul. You are putting an Age behind you that has been one of the bloodiest imaginable when the same mistakes have happened time and time again. The ego has lead you onto a path of destruction, but fortunately there are sufficient of you who have turned to the Light, and realized that decisions based upon love are the only way out of your predicament. The truth is that you will eventually see the futility of continual wars, and realize that the time has now arrived to promote peace and goodwill. Why not build for prosperity instead of destroying lives and property, causing sorrow and hardship. Where is the gain except for the control of the Earth’s land and treasures? Many kingdoms have come and gone in spite of having reached a peak, and the lesson is clear that nothing lasts forever amidst the lower vibrations. How long will it take Man to realize that you are all Brothers and Sisters waking the same path. Would it not therefore make good sense to help each other to achieve success. You tend to judge someone depending on their wealth and position in society, yet from one life to another roles may well change depending on what experience is needed. Man has created his own experiences but time is running out now that the New Age has commenced. Now it is up to each soul to consider where they are going with their life, and if they are ready to take a giant leap forward. The higher dimensions beckon but you cannot just move into them without having raised your vibrations. While you are busy attending to your own needs, we are planning a welcome for those of you who have already decided to do whatever is necessary to rise up. You are finding that by keeping firmly on your path, you are progressing and able to disregard whatever is going on around you. There are many distractions but these are relics of an Age that will soon pass, and you will leave them behind. You have wonders to discover that will take you speeding into the higher dimensions, and gone will be all the problems and issues that you have previously encountered. 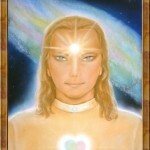 There is no place for them as the vibrations rise up and you will know that you have truly ascended. The reward has been well earnt by your dedication to the Light, and clear intent to leave anything less behind. All credit to you for having established your place in the future, by lifting up into higher vibrations. The signs are all around you that indicate how deep the changes are affecting your Earth. The lands and the oceans are all in the process of change that is all part of the restoration of Earth. Man has seriously polluted them and in reality the Earth would have died but for the cleansing that we have regularly carried out. Indeed, had we not allowed matters to get out of hand, the damage could well have been irreversible. Dear Ones, your experiences have not been wasted and valuable lessons have been learnt. However, as long as the dark Ones remain on Earth there is a continual threat to the environment that we are monitoring. Be assured that we will not allow them to destroy or devastate the Earth. This Age is to bring success for Man in his quest for the truth of his existence and wonderful future that lies ahead. The last 100 years have been instrumental in awakening many souls who have been so engulfed in the lower vibrations, that they lost touch with their true selves. Some are still living in the unreal world that you have created, but as the vibrations continue to rise they will gradually comprehend the truth. They will always have evolved souls around them waiting for the signs that they are awakening, so that they may guide them to continue moving into the Light. The end of a cycle such as you are going through now is often very demanding, as karma that has accumulated over a long period of time is cleared. It concerns not just individuals but also Nations that have promoted their own beliefs rather than the truth. There is only the one truth and it can be simply put as “Love”, and as you evolve it becomes more apparent to you. The times of separation are over and in the future Man will realise that as you are All One there is no place for self-aggrandisement. I am SaLuSa from Sirius, and p[eased as always to help you enjoy your experiences. When you understand that there is no such thing as death of the soul, it takes away the fear of dying and enables you to cope with your experiences. You also realize that you have many lives in which to fulfil your need for challenges that will allow you to evolve, and as we have often pointed out you have Guides and other unseen helpers always on hand. Keep faith with your intent to travel your path and move closer to the Light, and know that you will get there in the end. There is no time limit to your needs, as in reality time does not exist as you know it. I send my Love always.